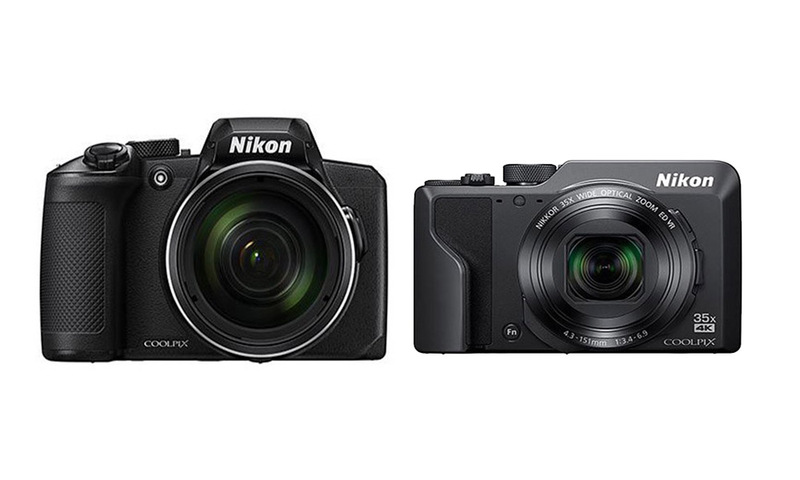 Nikon has announced two new budget-friendly compact digital cameras with high-power zoom capacities. 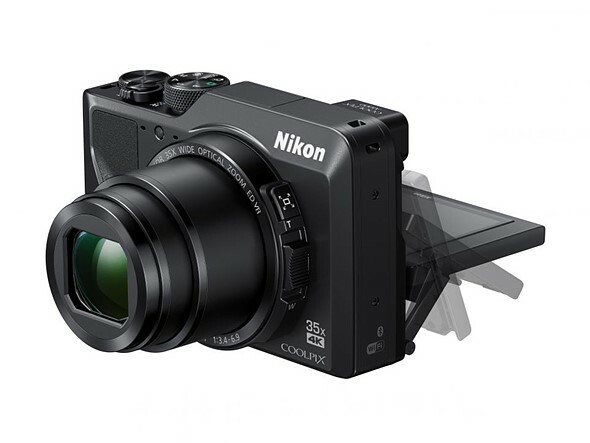 Nikon Japan launched the Coolpix B600 compact camera and the Coolpix A1000 compact camera with bridge-style zoom. According to Nikon USA, the cameras are not yet available in the U.S. And they didn’t say if the cameras will come to the U.S. or when to expect them to arrive. 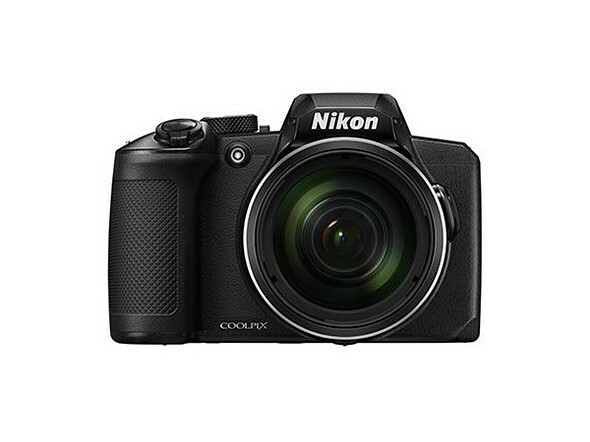 The Nikon Coolpix B600 efficiently combines a 16-megapixel sensor with a 60x optical zoom lens and a focal length range of 24-1440mm. This zoom can extend to 120x by enabling Dynamic Fine Zoom, thereby covering an equivalent dynamic range of up to ISO 6400. The camera has a three-inch LCD screen with an anti-reflective coating at the rear and supports macro shooting. It comes with up to three selections of vibration reduction along with four-axis Hybrid VR for recording quality videos. The bridge-style body of Nikon’s Coolpix B600 carries a number of controls. A snap-back zoom button on the body enables fast location of a subject when using the full zoom capacity. There’s also a zoom toggle that sits just adjacent the lens. It has no option for manual focus. However, Nikon adds a target-finding AF and Pre-AF feature with 19 pre-installed scene modes to handle subjects that would typically require manual focus, especially when taking shots in low-light night conditions. Other features include a smart portrait mode, glamour retouch capabilities, and support for instant movie-editing. 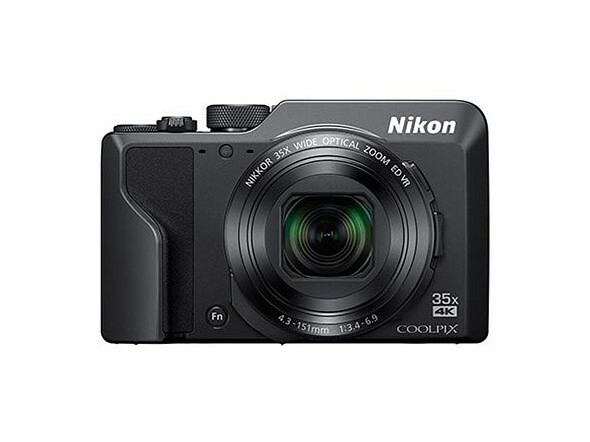 The Nikon Coolpix B600 seems to bring along several features from the previous Coolpix P600 which Nikon discontinued. It supports HD Videos only at frame frequencies of 1080p and up to 60 fps. We still await further information on the features of the B600. 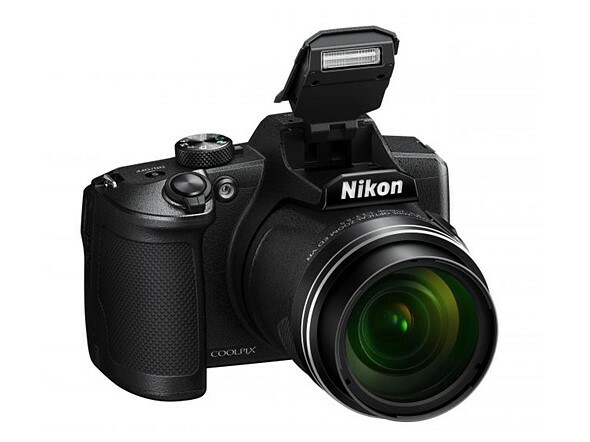 The Nikon Coolpix A1000, on the other hand, delivers on several more high-end features in a truly compact body. 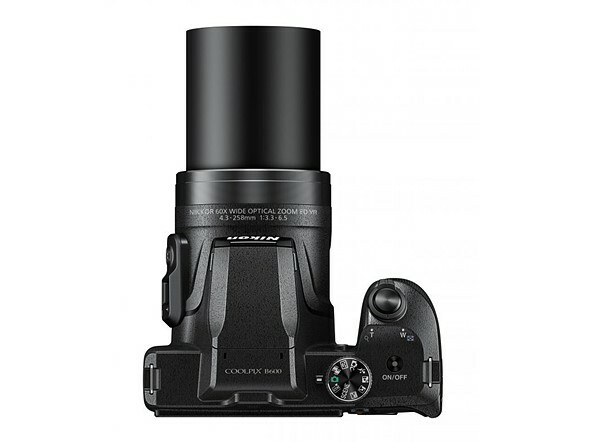 It effectively combines a 16-megapixel sensor and a 35x optical zoom lens with a focal length range of 24-840 mm. It has a 1.66-inch sensor. The camera also supports a maximum sensitivity of ISO 6400 and features Lens-shift Hybrid VR for recording quality videos. The A1000 comes with 4K video shooting capability plus an Active D-Lighting feature that helps to produce better image quality in high-contrast scenes. It features some more advanced options for stills. It supports RAW video shooting and a manual focus to be used with focus peaking. The A1000 has a smaller body than the B600 which allows it to fit into an electronic viewfinder. It features an eye sensor that automatically switches severally between the EVF and the tilt-enabled LCD touchscreen at the back. Just as in the B600, the A1000 houses a snap-back zoom button along with a secondary side zoom control. Both the B600 and A1000 support mobile images transfers through Nikon SnapBridge using Wi-Fi and Bluetooth. The B600 goes for roughly $425 USD while the A1000 goes for about $535. 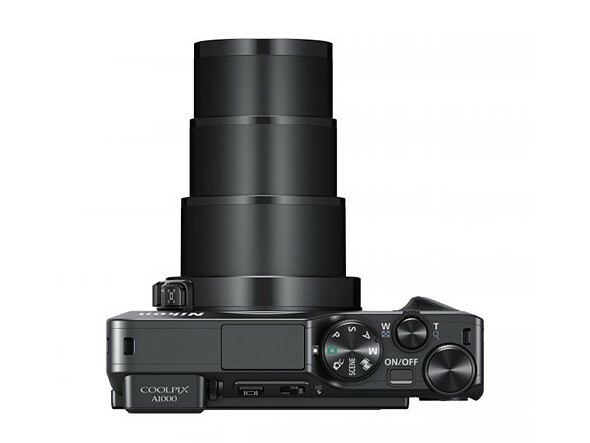 Although lacking in some features, these are budget-friendly Coolpix options than others like the 125x zoom P1000.